Without You Ever Having To Write A Single Word! Power YOUR OWN Profitable Social Network In 5 Minutes! You Are Just One Click Away From INSANE Amounts Of Click Throughs, Leads & Sales From Your Blog! Price goes up every 24 hours during launch offer! Subject: How To Cash In On Running Your Own Powerful Social Network - Without Ever Writing A Single Word! If you as blogger aren't using social bookmarking sites as part of your marketing, you are missing out on huge amounts of traffic and sales. That of course begs the question: "If social bookmarking is so important to blogging"
Why the heck aren't bloggers running their own social bookmarking sites? Bloggers absolutely should be running their own social bookmarking sites - but there are a few reasons (or rather myths) that explains why this is not happening. If we had to... we might as well give up and this letter would be over now. But if you think about it, that is a ridiculous claim. It would be the same as saying that you could not be a successful blogger without outcompeting the New York Times - and of course that is not true! It actually turns out that there are thousands of smaller social bookmarking sites out there... Sites you have probably never heard of, yet they are quietly making small fortunes and sitting on more traffic than you could ever dream of. You Don't Need NASA Grade Servers & It Does Not Cost Thousands Of Dollars To Set Up A Site! It stands to reason that if you are not outcompeting Digg you don't need to match their resources. In fact most of the small, yet highly successful, networks are one man operations - running on hosting accounts that aren't any different that what you use for your blogs! WELL IT USED TO BE... BUT THAT ALL JUST CHANGED! 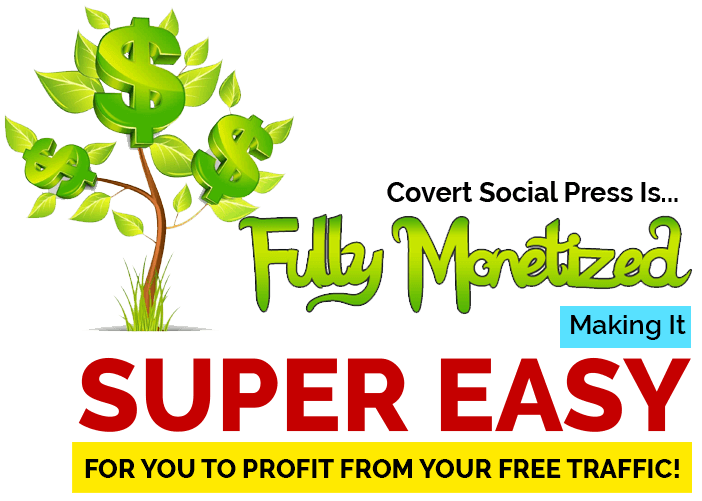 We saw that it was both possible and very profitable to run your own social network. But we also found that all the scripts and solutions out there, pretty much required a Doctorate in rocket science to operate... And forget about customizing! So we set out to create a solution that would make setting up and running a social network plug & play simple. Social bookmarking and blogging goes hand in hand... and it would benefit all bloggers to have their own social network. Why don't we combine the two? 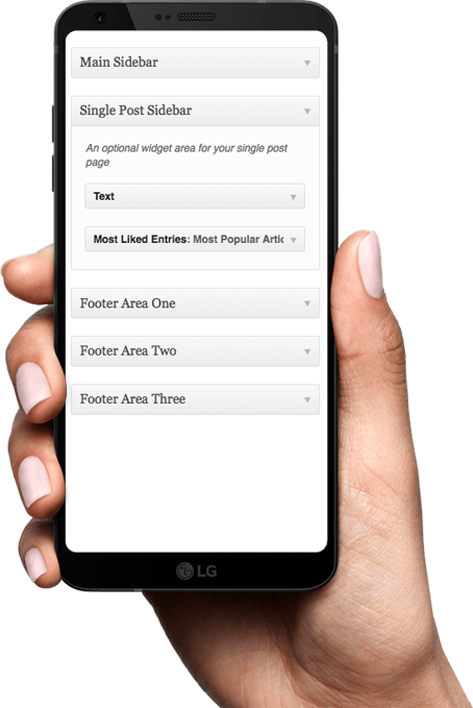 Make a WordPress theme that is both a blog and a fully functional social network at the same time? This was when John fell off his chair! You see as well as being a co-owner here at IM Wealth Builders, John is also our head programmer. After protests that it could not be done... I managed to get John back to his desk. And we decided that it could be done - "it just hadn't been done before!" 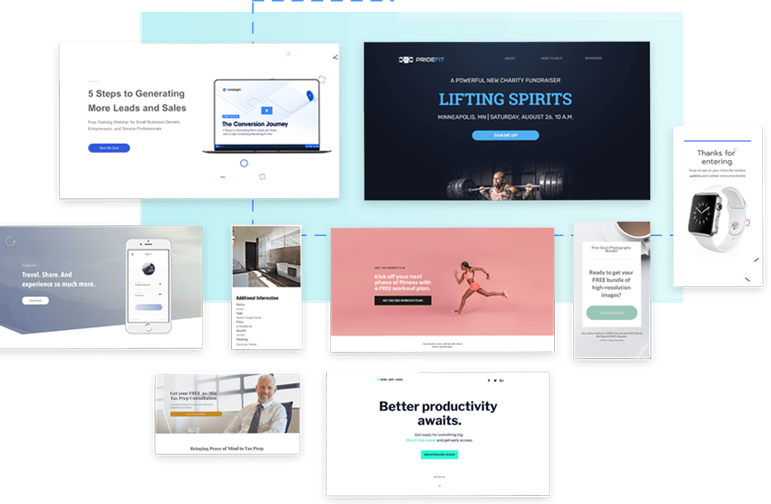 It took many months... we spent countless hours coding, testing, tweaking and perfecting this theme. In fact it's most likely the most powerful & advanced theme you have ever seen! 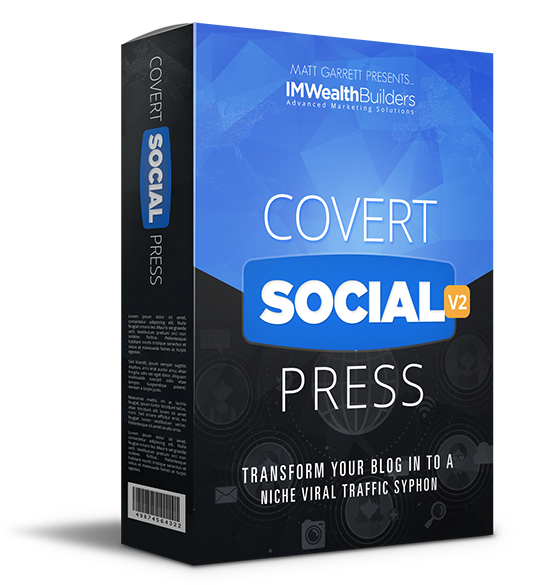 Covert Social Press 2.0 is a super simple to use WordPress theme and it only takes one click install! That means it will work on any computer, all you need in order to use it, is a self hosted WordPress blog. As you can see in the screenshot below - I used the theme to set up a bookmarking site about a current hot topic, the crisis in the Euro Zone. In the video above you can see a demo of another social press site I have set up in the video game niche... and Covert Social Press 2.0 indeed works great in any niche you can imagine. However, the best part is that I did not write a single word on that page myself! It's all bookmarked content from other sites and I'll show you how that works in a bit. 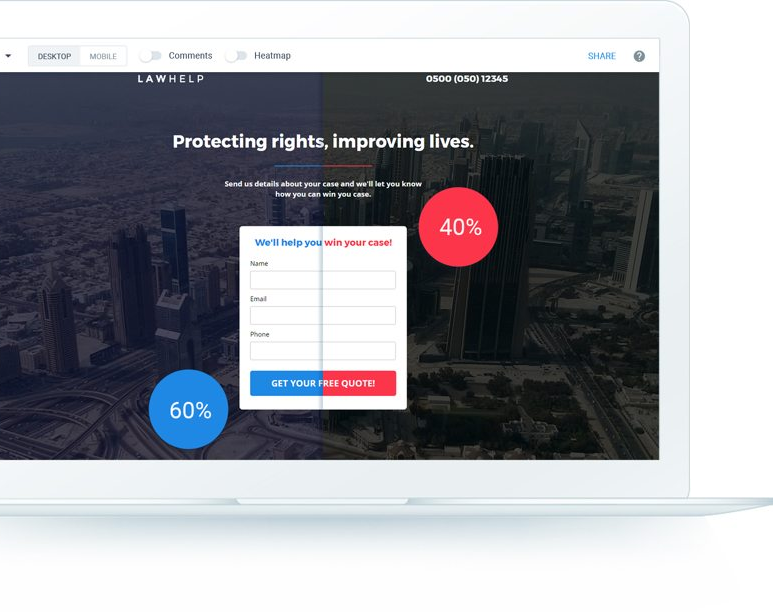 The look above is how a Covert Social Press 2.0 site looks "out of the box"... Yep, your first site will look this good without you having to fiddle with any settings to achieve it! 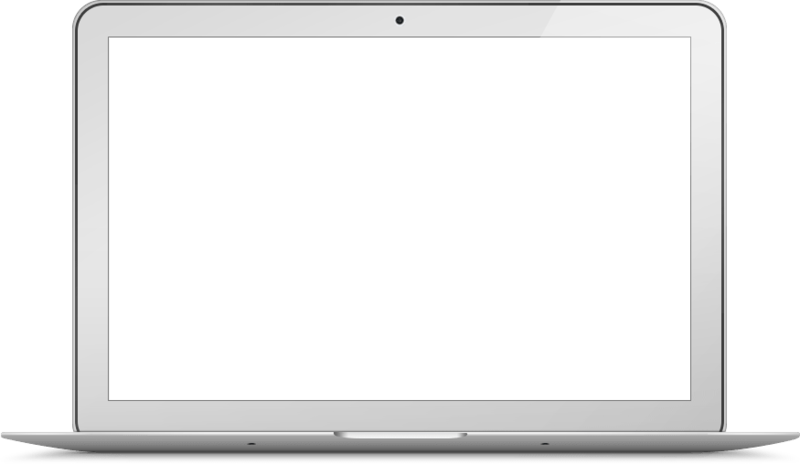 But of course we built in the option to customize anything you want... all the options are broken down into a simple step by step wizard where everything can be changed with just a few clicks of your mouse! With All The Functionality The Big Have! They can save posts to their favorites for later reading. They can search your site to find exactly what they need. We stretched WordPress to the limit... and then some! Yep, your visitors can join your social bookmarking site as members - just like on the big networks. Don't let anybody tell you this will not work! You know as well as I do - that any marketer worth his salt will join a site at the mere whiff of a free backlink! That means you can have your members submit and bookmark links on your Covert Social Press - populating them with traffic pulling content while you're sipping a cool drink at the beach! When someone joins your site, Covert Social Press will automatically send them a welcome email - and as you see below you can fully customize that email. 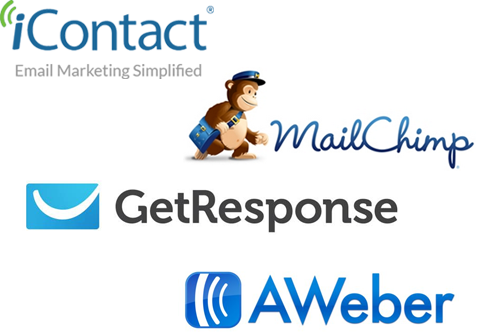 Export Your Leads And ADD THEM To Your Own List! This way you can email them whenever you want - keep them coming back to your site and/or sell products to them directly. 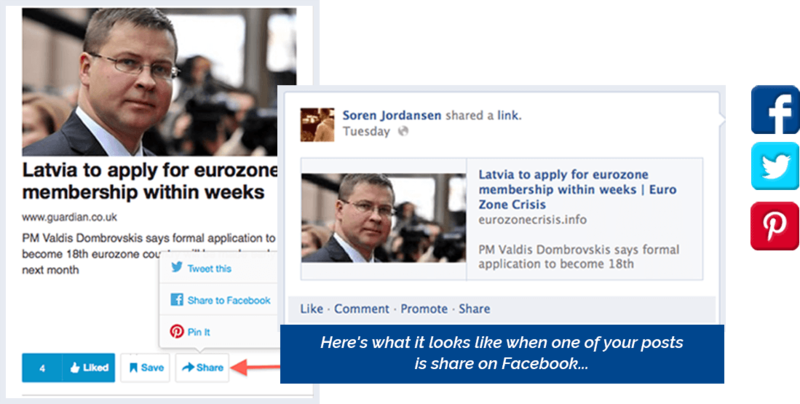 Will your Covert Social Press sites get members over time? ... Absolutely! Yeah it will happen over time, but you'll have to populate your own site with content to grow it first. If you think about it... I'm pretty sure the first few hundred posts on Digg were bookmarked by the programmers themselves. You Don't Have To Rely On Getting Members! WITHOUT HAVING TO WRITE A SINGLE WORD YOURSELF...EVER! Here's how simple it is to add posts to your Covert Social Press site - you don't even have to enter the WP-admin area! Click on "Submit a Link" - and either use the link box or the nifty bookmarking applet you can drag to your browser's toolbar! 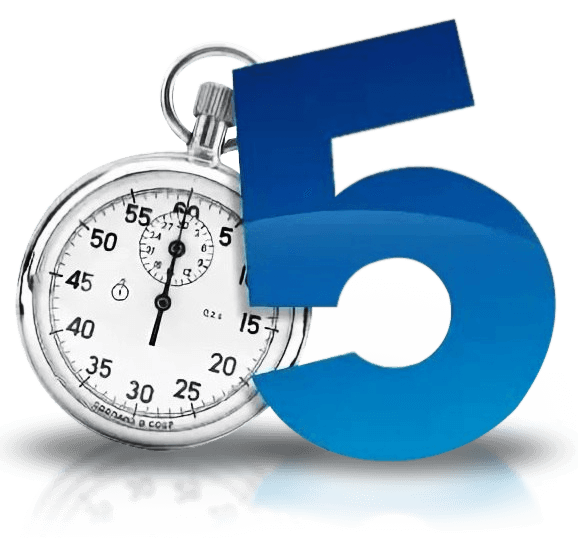 Then you hit submit... and in less than 10 seconds you have a brand new post on your blog! But... what about duplicate content? First of all let me drive a big fat stake right through the heart of this myth. Google's duplicate content penalty is just that... a myth! Now there is a duplicate content penalty - but it only relates to having the same content twice or more on the SAME site. Google does not like that, because it was one of the old dodgy SEO tricks - spin and rewrite the same article multiple times to build more pages on the same domain. However Google has no problem with the same content being on multiple different sites. If Google penalized duplicate content none of the article directories, social bookmarking sites etc. would ever rank in Google... But they do, and they usually rank very high. Think of it as being the curator of a museum. You collect valuable and interesting content that other people have produced. You sort them, verify them and display them neatly for the public. Thus performing a service, making it easier for people to find what they want. If you have a good content curation site like Covert Social Press, with carefully picked quality content... Google will realize that you are helping their search customer find what they are looking for and they will reward you for it. I wasn't kidding when I said you could do this without ever writing a single post yourself! But the Covert Social Press theme also gives you the option to write your own posts and pages like you normally would in WordPress. 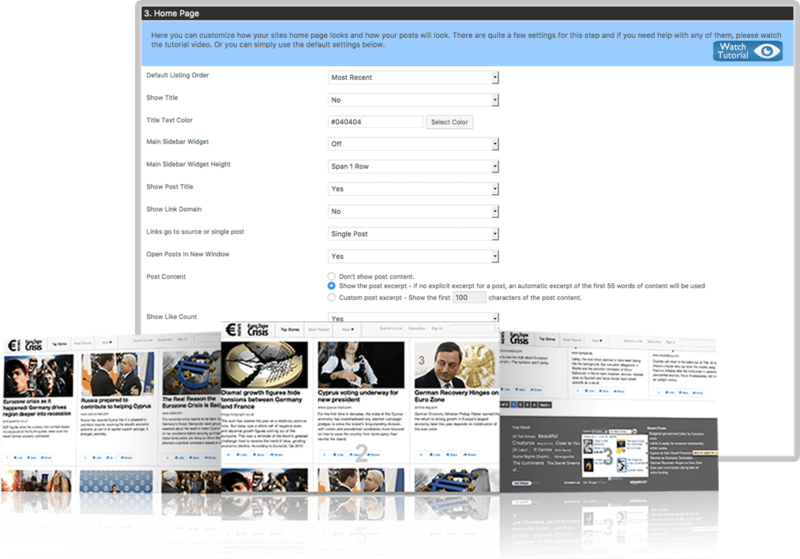 You can build a site entirely with curated content... Or do any mix of your own posts and curated content you like! BUILDING AUTOMATIC BACKLINKS TO YOUR BLOGS All on COMPLETE AUTOPILOT! Both you and your members... and indeed anyone who visits your Covert Social Press sites can share your posts on Facebook, Twitter and Pinterest! When people click that link on Facebook, they go to YOUR site! As you can see in screenshot above I have a sidebar on my single-post. You can also put a sidebar on the front page... in fact Covert Social Press comes with 5 widget ready areas where you can easily add your banners, Adsense code, Amazon ads, optin forms or whatever your like! 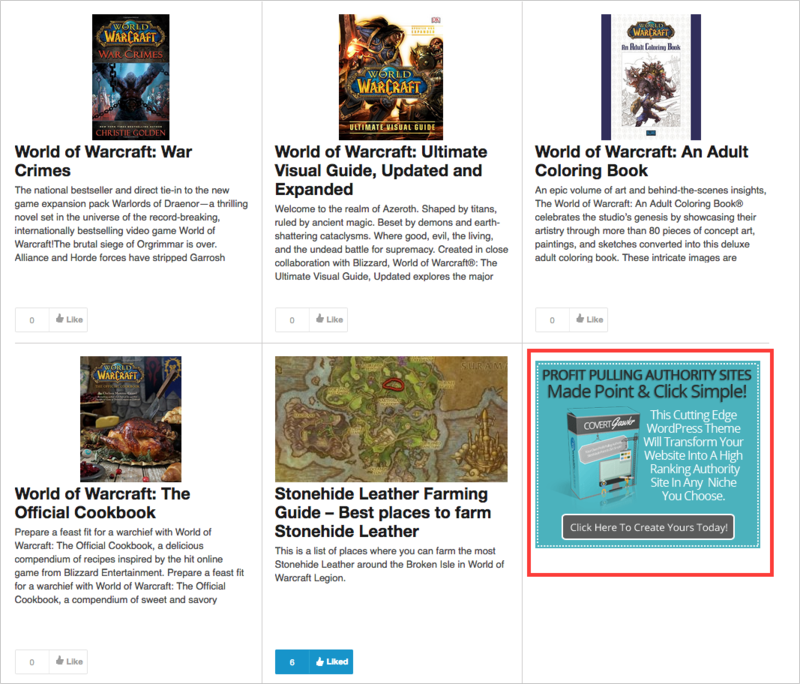 By simply entering any link you want in your "Theme Options", you can activate a super powerful pop-under ad. Now - whenever your visitors click on ANYTHING on your site a very unobtrusive pop-under with your link will open behind their current browser window. Since you will likely be using Covert Social Press for curating content and sending clicks to other sites - this is a great extra way to monetize your traffic and get your own ads in front of people. The pop under works great with squeeze pages, making Covert Social Press an even more powerful lead magnet. Covert Social Press 2.0 also has inbuilt theme ads. And your ads will show up in between the posts on your Social Press sites... ready to make you even more money! While setting up our test and demo site... 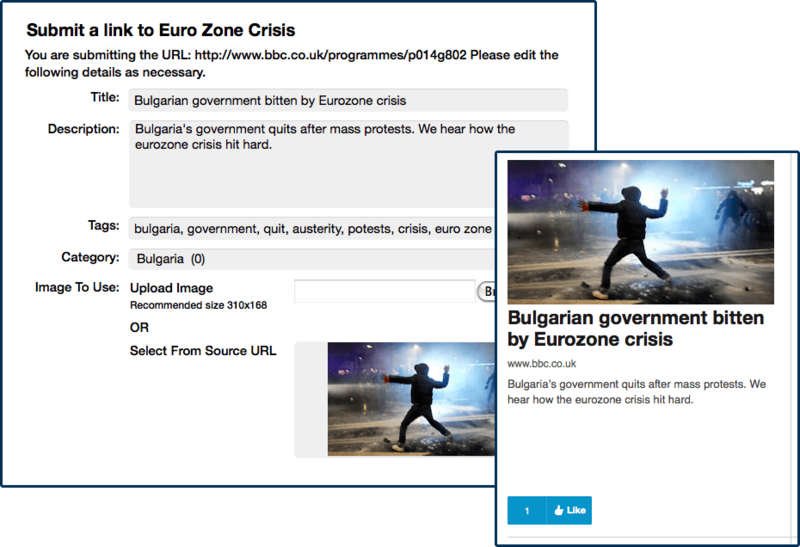 The Euro Zone crisis site you have already seen. I shared a post on Facebook, testing the feature to make sure everything was working. Not bad for just clicking a button twice! The visitors were viewing more than the post I shared on Facebook... They were reading more articles and spending a lot of time on my site. Since I had put an Amazon ad widget on my sidebar, I decided it was time to log in and see if I had gotten any bites. 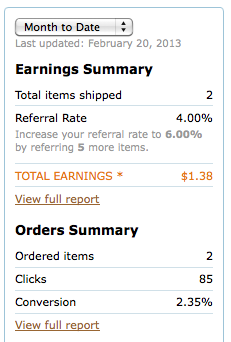 1 share on Facebook got me two autopilot Amazon sales! 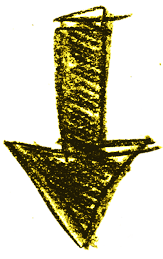 This is a new account, that I set up solely to test the Euro Zone Crisis Covert Social Press site. Nothing would have been easier for me than to grab a screenshot from an old unrelated account - or even cook up a fake one in Photoshop like so many shady marketers seem to be doing. I doubt any of them would dare show your a $1.38 income claim - I do because it's the simple truth! It took me maybe 10 seconds to post the article on my Covert Social Press site and another 10 seconds to share it on Facebook. That turns into a whopping $165 per hour! And there are indeed other "social bookmarking scripts" on the market. I actually bought one a few months back... And it cost me $499 - for a SINGLE site license! 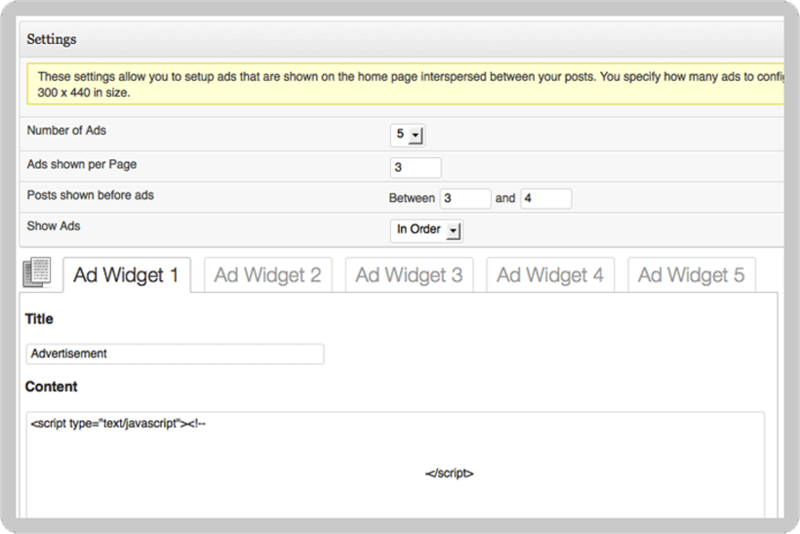 It wasn't a super simple 1-click install WordPress theme that could run a full social network at the same time. And it certainly did not come with the extremely powerful inbuilt traffic generation! You Can Get Your Hands On The Brand New Covert Social Press Theme At The Special Low Early Bird Price! And we fully intend to sell this at a much higher price soon - $97 or more! But right now, and from this special page only... You can get your hands on the Covert Social Press theme for a fraction of that! Of The Covert Social Press Theme Before The Price Goes Up! Copyright © 2018 Covert Shirt Store.